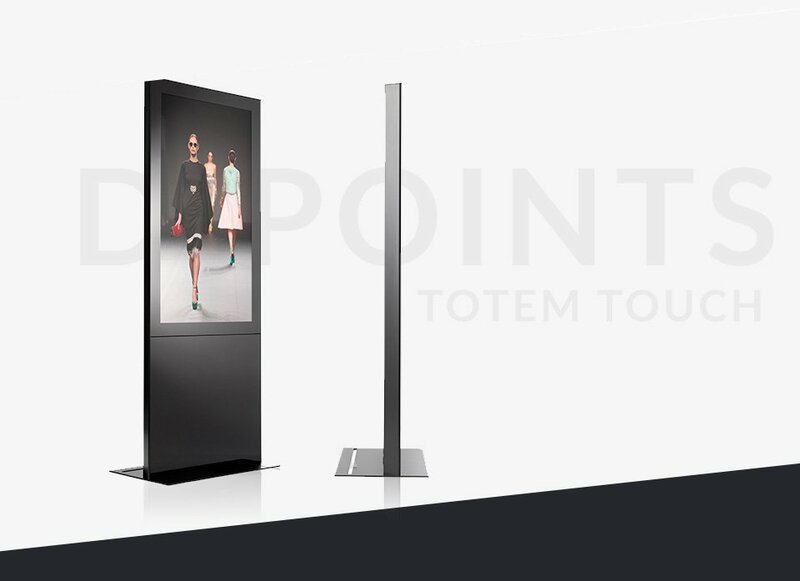 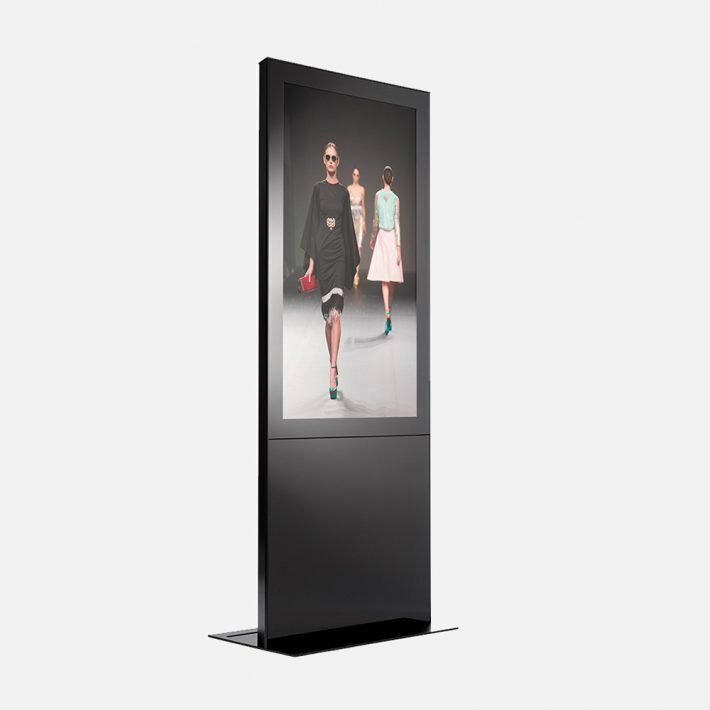 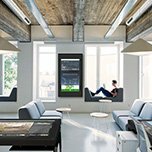 D-Point is the new elegant interactive touchscreen totem solution able to respond to a series of informational, advertising or informative needs. 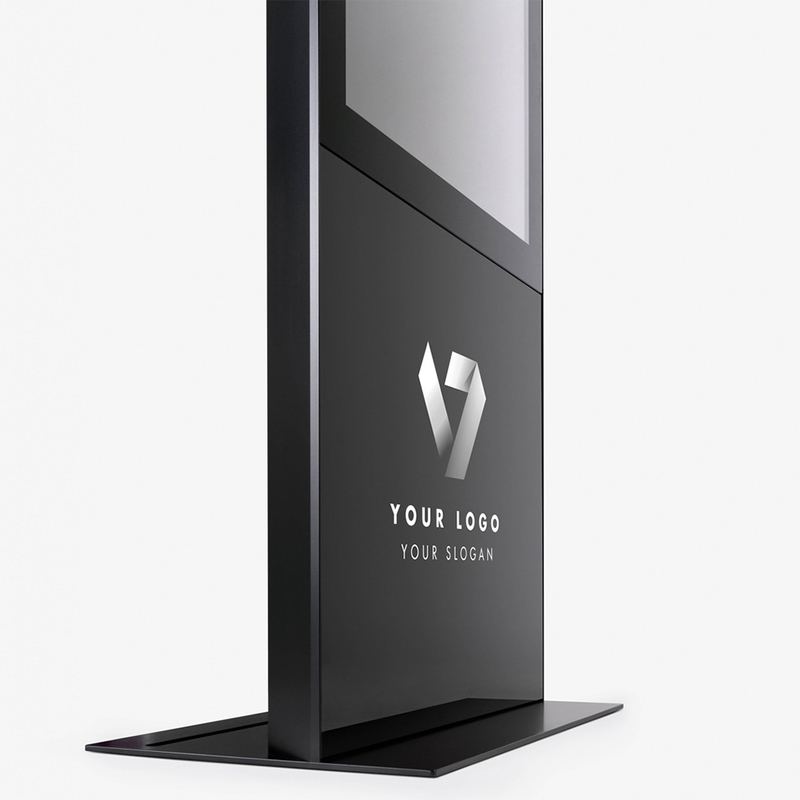 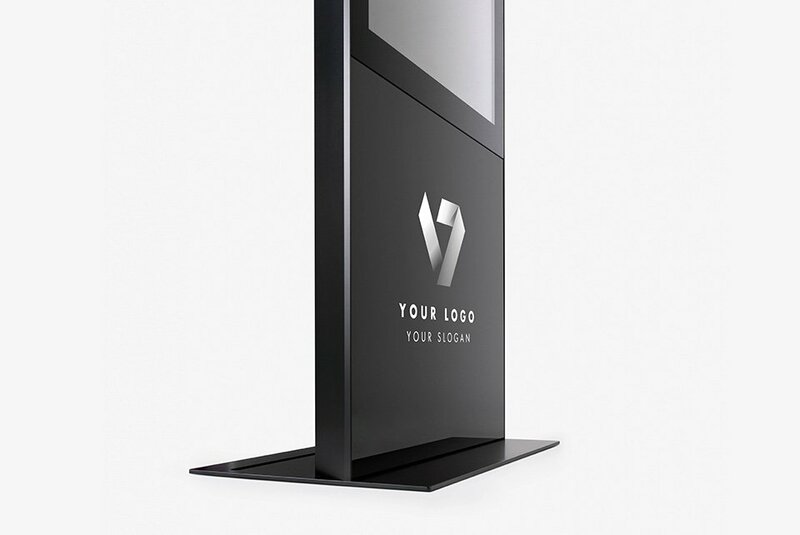 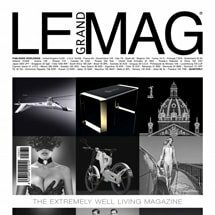 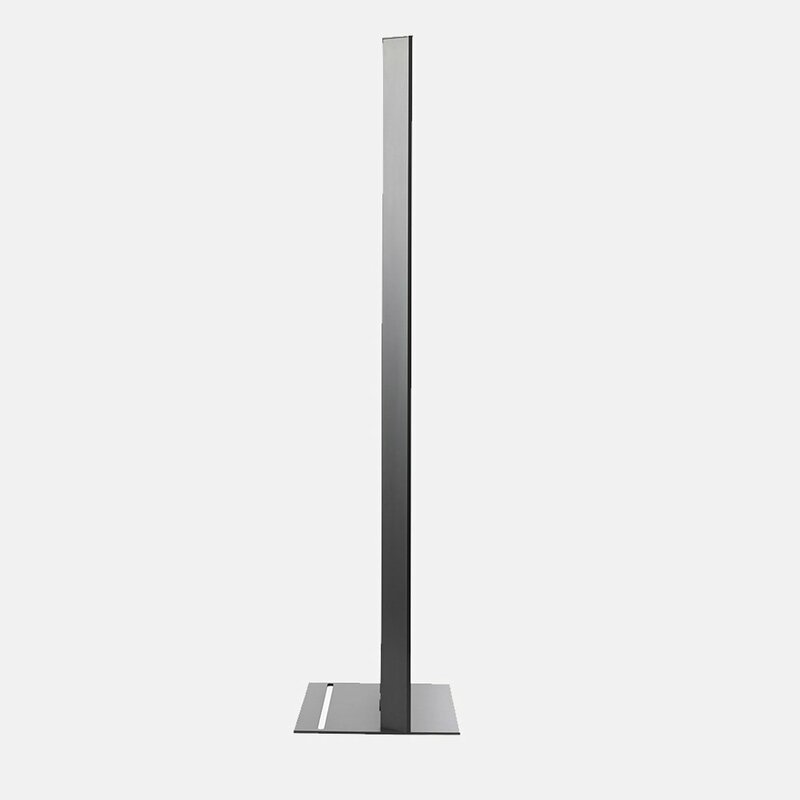 The Multimedia Interactive Totem is a latest generation device but at the same time it is also a luxury design object. 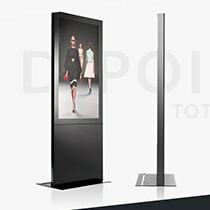 The touch screen Totem, like all the D-Table range, can be adapted to different contexts and can be customized according to the needs of our customers, both in terms of size and contents. 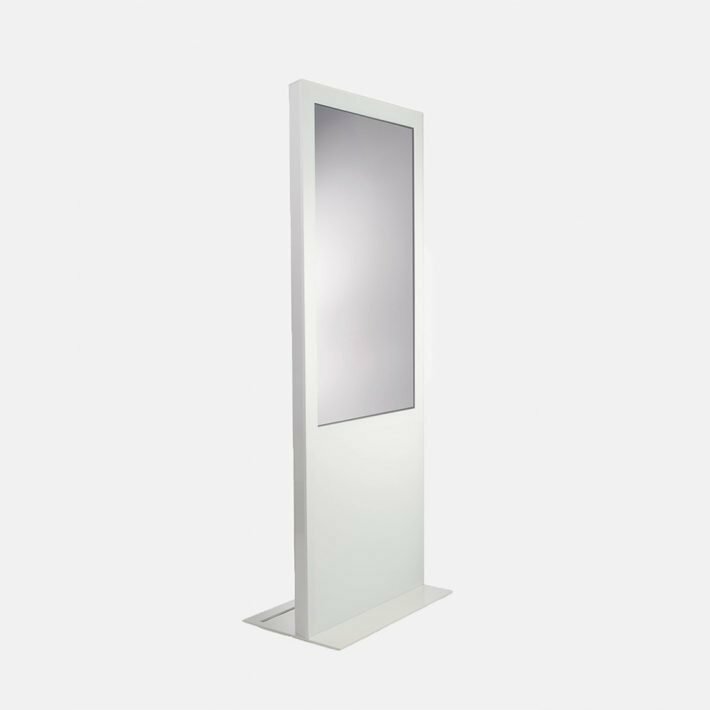 Our touchscreen totem is available in 32 ", 43" and 55 " dimensions.The interactive touch screen display is based on a plasma panel with a multitouch screen so that the glass is ultra-thin. 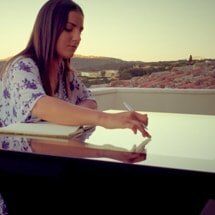 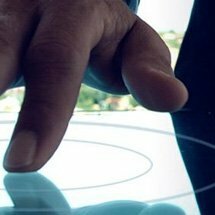 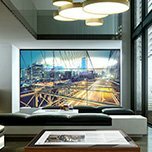 capacitive technology creates a perfect harmony, so the multitouch experience will be unique and interactive. 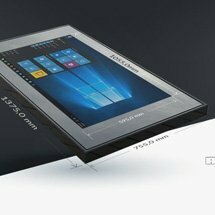 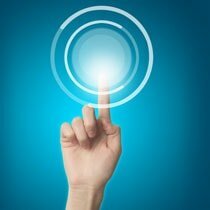 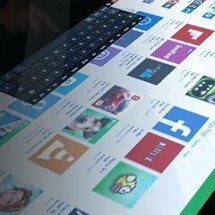 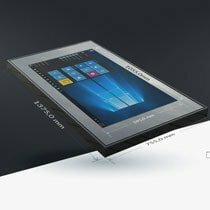 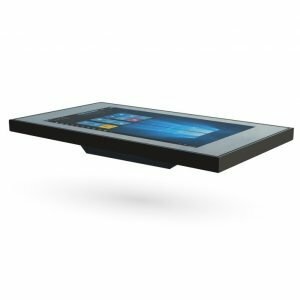 Our multimedia touch screen totems operate on the basis of the Windows 10 operating system and interaction with the operating system is performed using a touch interface. 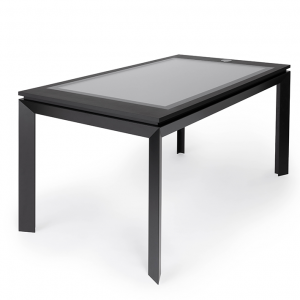 D-Table touch screens can also be integrated with our D-App touchscreen software, which can also be customized according to customer needs D-App is a touchscreen software that allows you to design and upload customized contents to devices interactions such as interactive touchscreen totems, multimedia tables, wall applications and video walls.The D-App is a csm touch usable and updated remotely but at the same time works without connection, a feature that allows it to work even if the internet connection should be absent. 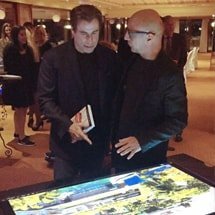 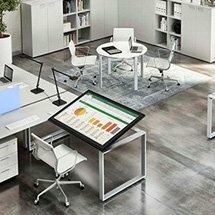 This is a professional multi-touch program completely customizable with a simple and intuitive administration panel and allows navigation on multiple levels, both in horizontal and vertical view so that it can be used, in fact, both in multimedia totems and interactive touch screen tables. 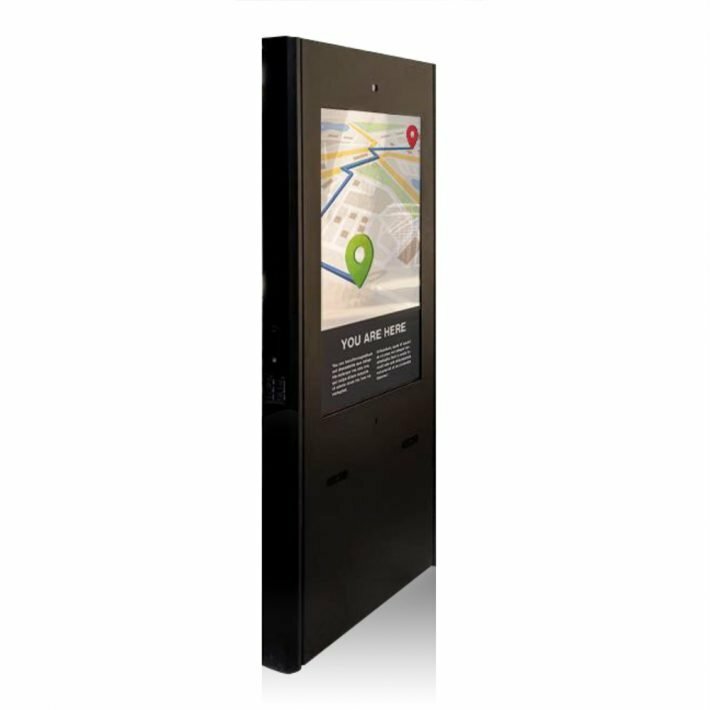 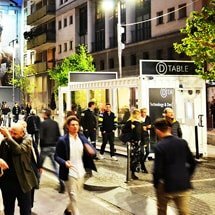 The digital revolution has completely changed the way people communicate and work and D-Table provides touchscreen systems and solutions that allow users to use images, maps, PDF files, web pages, games, social networks and more still, able to strengthen their brand. 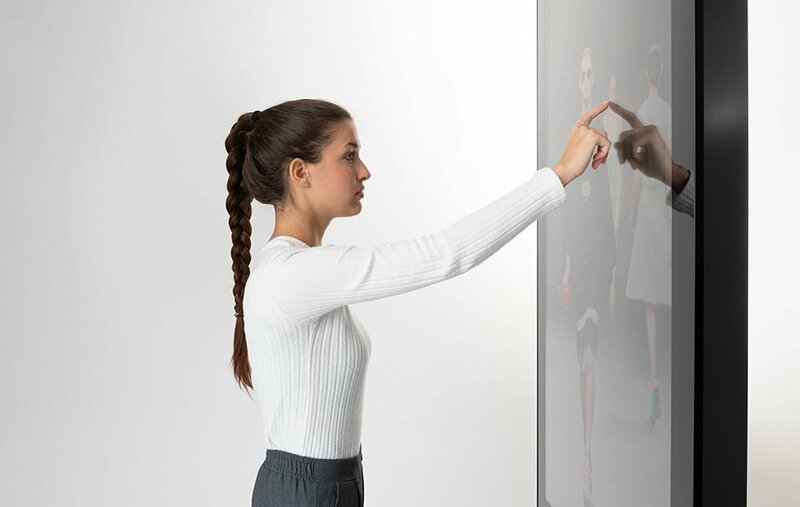 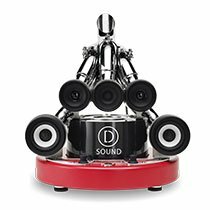 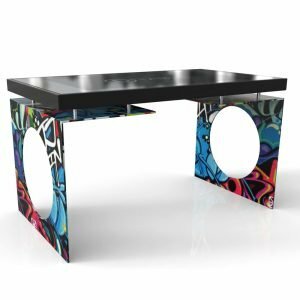 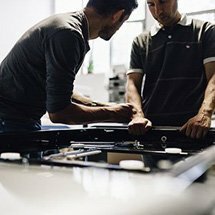 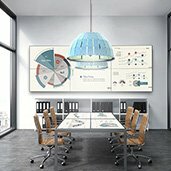 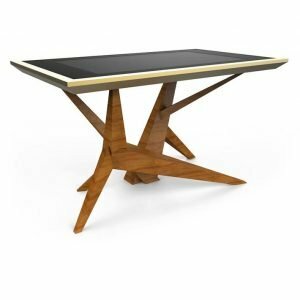 D-Table with its interactive touchscreen totem has found the connection between its elegant design and the possibility of offering a product for cutting-edge business solutions.